Michael Angelheart (FKA "Shorts") was created in New York with the unfiltered desire to materialise the urban facade of big city living. A mixed bag, Angelheart creates concise pop, sparse experimental and vivid melodies. A former member of Scott and Charlene's Wedding, Full Ugly, Love Connection, Michael Angelheart's solo endeavor is also a collaboration with the likes of Jarvis Taveniere of Woods, former members of Real Estate and The Ocean Party. Full Ugly is primarily a vehicle for the songwriting of one Melbourne native, Nathan Burgess. 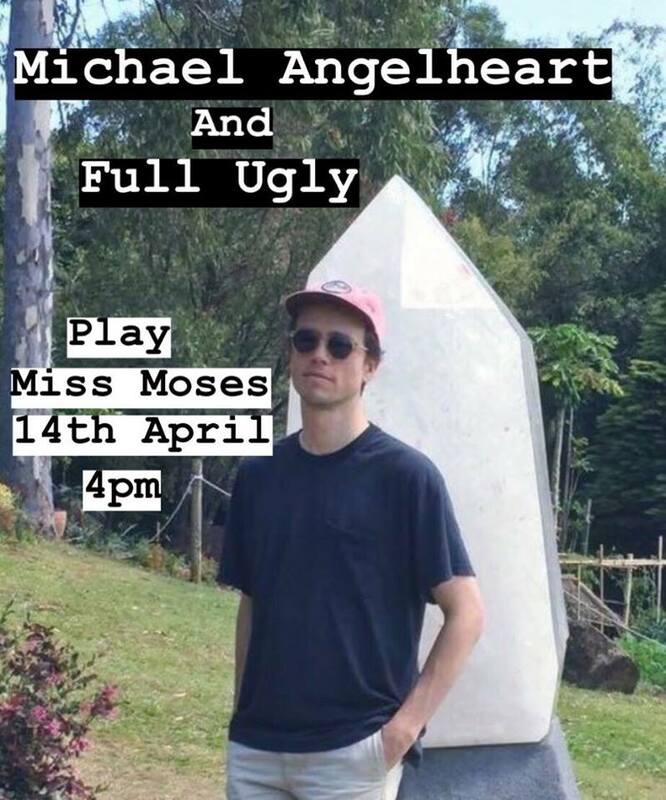 Thomas Mendelovits, of long-time Melbourne outfit Milk Teddy, joined after seeing Nathan play an acoustic set with lead guitarist and old school mate Michael Caterer/Angleheart (Scott & Charlene’s Wedding, Love Connection). After a few three-piece shows, Zach Schneider (Great Outdoors, Totally Mild) approached the band and offered to round out the line-up as a four-piece, affording Burgess’s almost naïve country-rock sensibility a more exploratory feel. Today, Nathan McFarlane provides lead guitar since Caterer’s relocation to New York with Scott & Charlene’s Wedding.